Mrs. Betty Harvey Searcy, age 83, a lifelong resident of Baker County, went home to be with her Lord and Savior on Wednesday, April 18, 2018. She was the daughter of the late Auzzie and Sarah Ellen (Dorman) Harvey and lived in Taylor most all of her life. 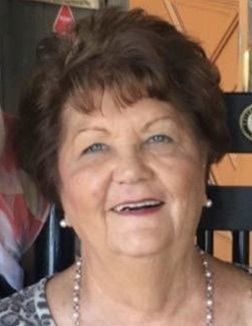 She was a caring mother, grandmother and great grandmother, an avid Florida Gators and Jacksonville Jaguars football fan, and most of all a devoted follower of Christ Jesus at Glen Baptist Church. She is preceded in death by her parents; her brothers, A.J. and Clifton Harvey; her sisters, Gearldine Driggers, Violet Binns and Rudy Jones; and her devoted husband of 42 years, Benny Searcy. Survivors include her sons, Clay Anthony Smith (Donna) of Mandarin, FL and B. Chandler Searcy of Taylor, FL; daughter, Alisa Michelle Dixon (Stephen) of Taylor, FL; brothers, W. A. 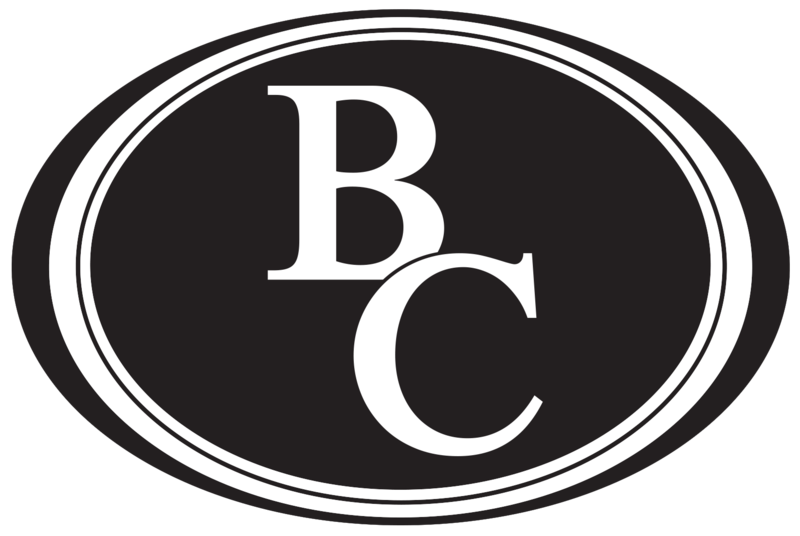 “Bill” Harvey (Frances) of Taylor, FL and Franklin Harvey (Brenda) of Waynesville, GA; sisters, Barbara Ball and Margie Dice both of Taylor, FL; grandchildren, Todd, Toby, Haley, Peyton, Jackson, Tiffany, Brandon, Marcus, Taylor; great grandchildren, Maddison, Kayla, Emma, Kaylah, and Savannah. Visitation with the family will be held at 10:00 a.m. on Saturday, April 21, 2018 at Glen Baptist Church, and Homegoing services will follow at 12:00 p.m. with Bro. Toby Stone officiating. Interment will follow in Cedar Creek Cemetery. In lieu of flowers, donations may be made to Community Hospice, 4266 Sunbeam Road, Jacksonville, Florida 32257. (904) 268-5200.